Post pictures of your VP 1 or 2, complete or projects here. Here are some pictures of ZS-UYT (Beasty) before and after I stripped the turtle deck. Last edited by Cedric Snr on Tue Mar 28, 2017 8:06 am, edited 1 time in total. Thanks Bearcat, both excellent examples keep them coming please. ZS-USC, spoke to a guy on another forum named Herbie a few days ago who used to own it, I wonder who owns it now and what condition it's in? 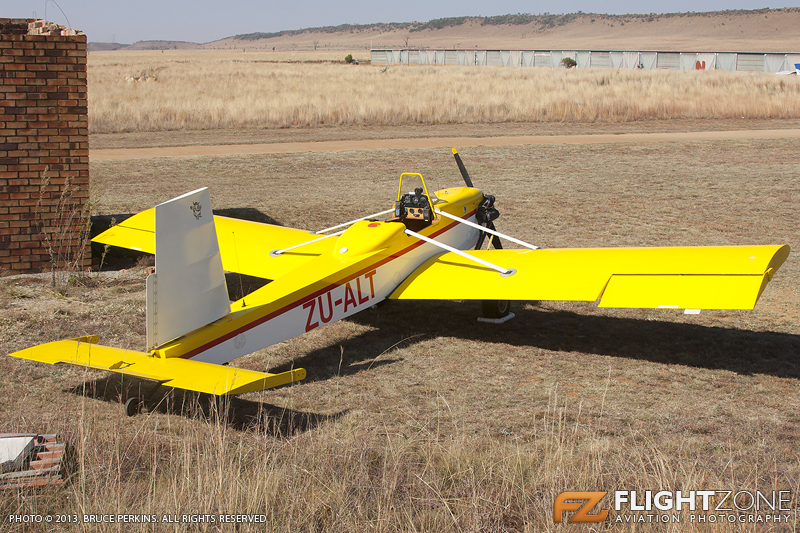 ZS-USC is now at Brits and owned by Mike v Niekerk. Since he bought it over a year ago, he has had endless problems. Mainly with cooling but also with carburation. I don't think he has flown it for more than 30 minutes in total. Eventually he gave up and removed the old engine and about a month ago he received a complete "new" re-man engine and things are now starting to look up. Holding thumbs for Mike. He probably spent three times the amount he paid for the plane, in man-hours, spares and the re-man engine. Anyway, we will soon have 2 VP's flying at Brits (ZS-USC and ZS-UJI). I (Herbie) was the owner/rebuilder of USC and never had any cooling or carburettor problems. I had some bike carburettor on it and it was actually light on fuel. The only issue I had is that it was a bit overweight because of the front bulkhead reinforcing, starter/alt and the batt behind the seat. It did change many hands after I sold it and I know the instrument panel was changed and many more things. Has it still got the Camry starter/alternator? to fetch a Rotax 912 he bought from me. Now he has 2 x type 4 VW ( one turbocharged ) engines and 2 x Sky Jeeps. I cant wait to hear the results. Problem with the vw was that take off cruising and landing was always basically full throtlle. Does anyone know the Volksplane CAA type designator in the form of X---? I know it's a VP1 but I'm sure my CAA type rating list used to give it as X---. It no longer does. Nostalgia ... I've checked my logbook ... 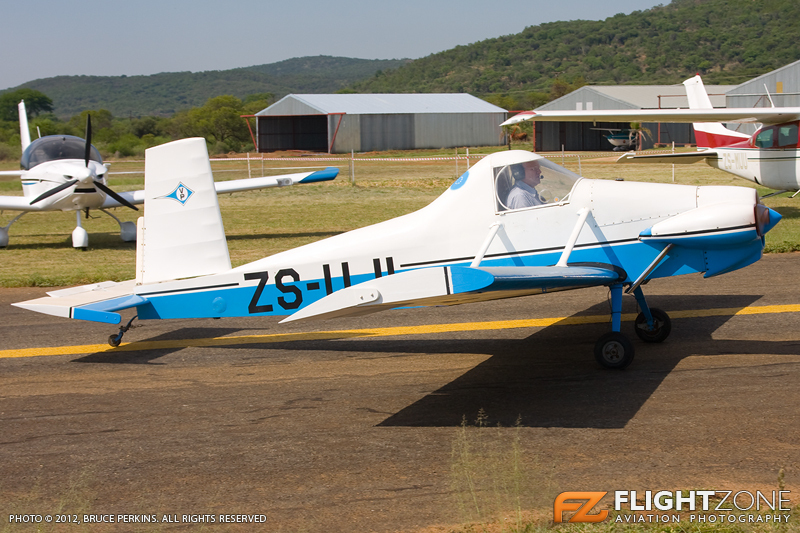 I last flew ZS-UJI on 14/06/1981 when Ralph Burnhams still owned it in the Eastern Cape. Where is it going to be based? Not sure yet, either Springs, Panorama or Krugersdorp.